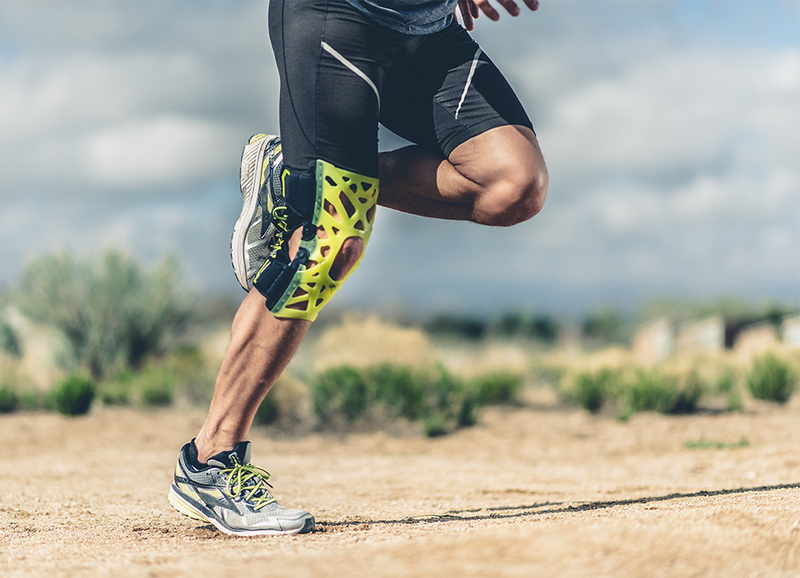 Our WEBTECH product line provides support to your knee through patented silicone web technology, which absorbs shock when you run, jump, and move to help alleviate pain. WEBTECH delivers performance through technical innovation in the essential areas of shock dampening and joint structural alignment. DonJoy Performance announces today the addition of professional runner Nick Symmonds to its growing roster of supported professional athletes. 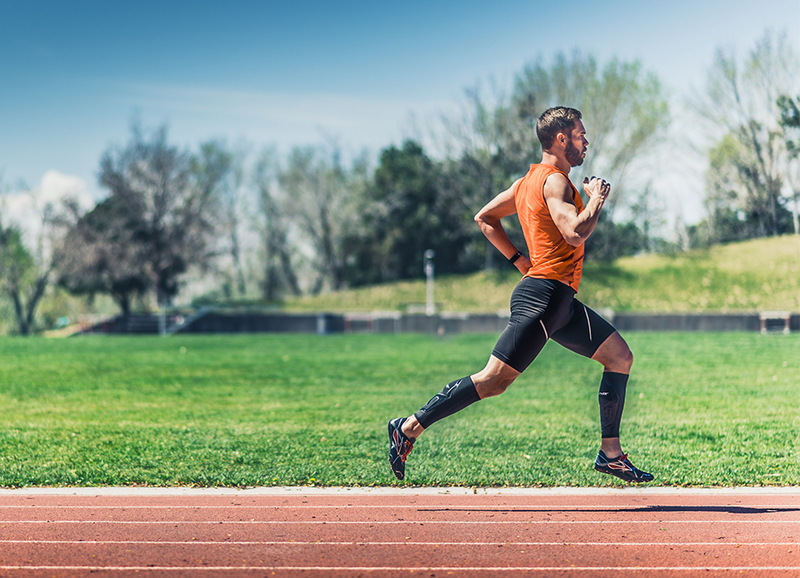 The 32 year-old middle distance specialist, 2x Olympian and 6x US Champion will rely on the innovative line of products to help keep him healthy and injury-free as he prepares for the 2016 Olympic Games in Rio De Janerio, Brazil. 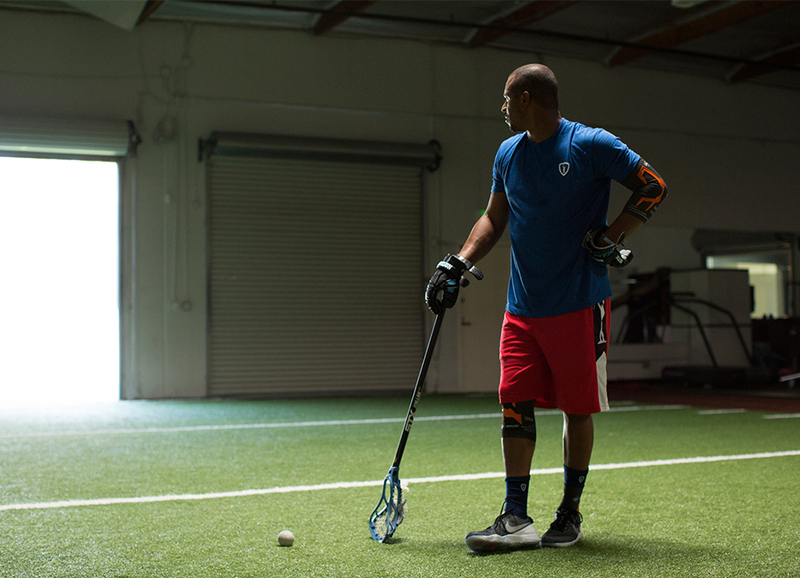 We recently caught up with 6X Major League Lacrosse All Star and DonJoy Performance Athlete, Kyle Harrison. See what he had to say about preparing for his 11th season, key training tactics and his advice to young Lacrosse athletes. 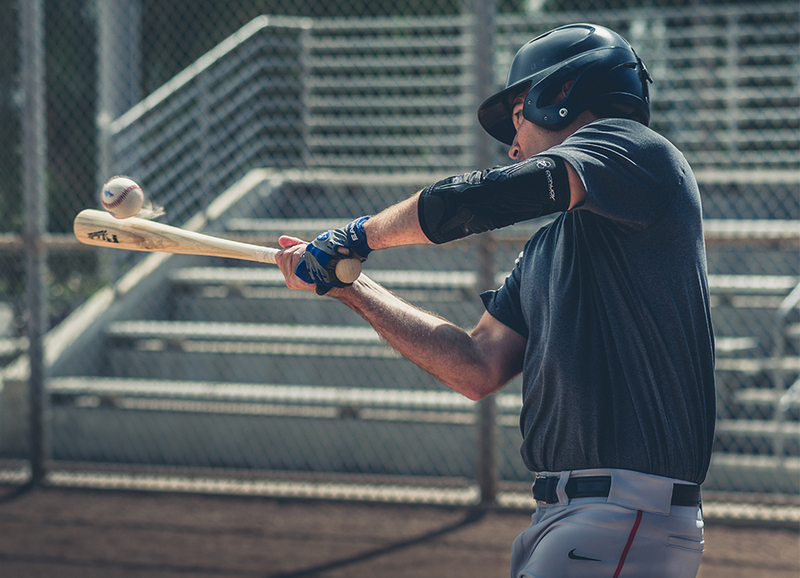 Arm injuries have long been apart of baseball, however, a recent rise in ulnar collateral ligament (UCL) injuries amongst adolescents have been at the center of attention. “Our results showed that 15 to 19 year-olds accounted for 56.7 percent of the ulnar collateral ligament reconstruction (UCLR) or Tommy John surgeries performed in the US between 2007 to 2011. This is a significant increase over time with an average increase of 9.12 percent per year,” said Brandon Erickson (MD of Rush Medical Center in Chicago, Illinois). 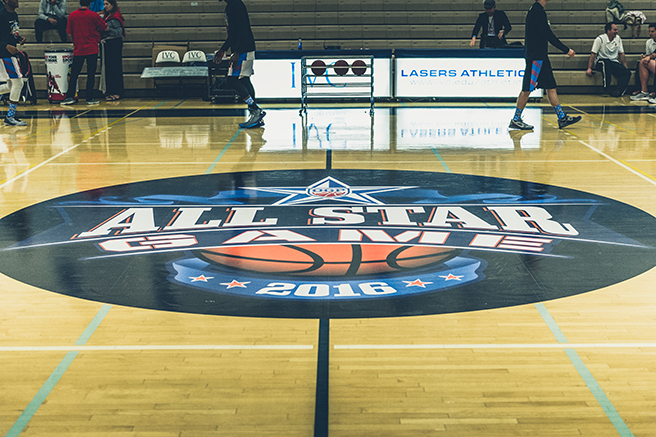 As injuries continue to rise, those within the game are looking across the diamond for a solution.